Subject to Terms and Conditions*Business Users Only. Prices correct at time of going to print and are subject to change without notice. Subject to availability at a Ford Authorized UK Dealer for vehicles with finance accepted and vehicle contracted & registered between 1st March 2018 and 31st March 2018. Not available with any other promotion. Ford Lease is provided by ALD Automotive Limited, trading as Ford Lease BS16 7LB. Decidebloom T/A Stoneacre acts as a credit broker in relation to finance products and is not a lender. All Van data is supplied by third-party sources. While every effort is made to ensure the data is as accurate as possible, any inaccuracies are not under our control. Please check with the dealer to confirm specification beforehand. 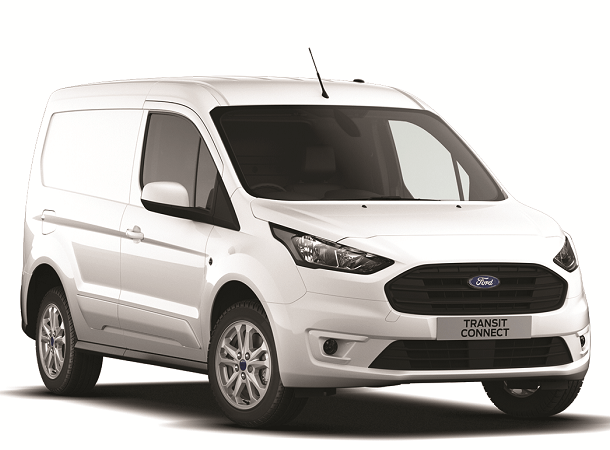 Looking for a New Ford Transit Connect Limited Van Leasing Deal? 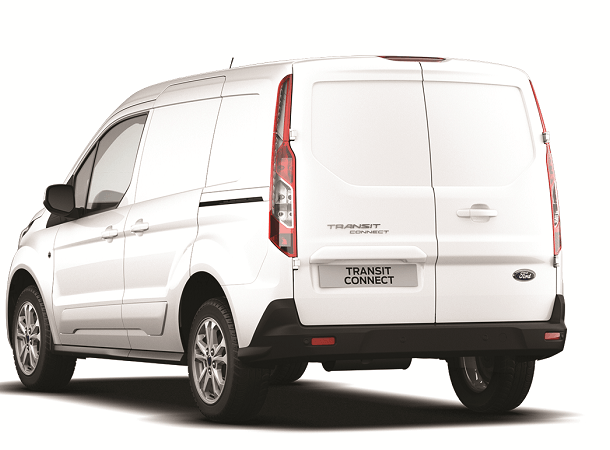 Why not have a look at some of the new Ford van Lease Deals we have available on the New Ford Transit Connect Limited 1.5 TDCi 120ps during the February 2019 Ford Test Drive Event. The Transit Connect Limited Van Lease offer shown above is just one example of what Stoneacre Transit Center in Doncaster can offer. For a bespoke quote based on different mileages and advance rentals call 01302 517400 or if you are nearby call in for a coffee and we can discuss your individual needs and create a lease quote based on your annual mileage, term and advance rental.